This is a 7-a-side seasonal competition with leagues for men’s, mixed, and junior teams (aged 6 to 17 years). 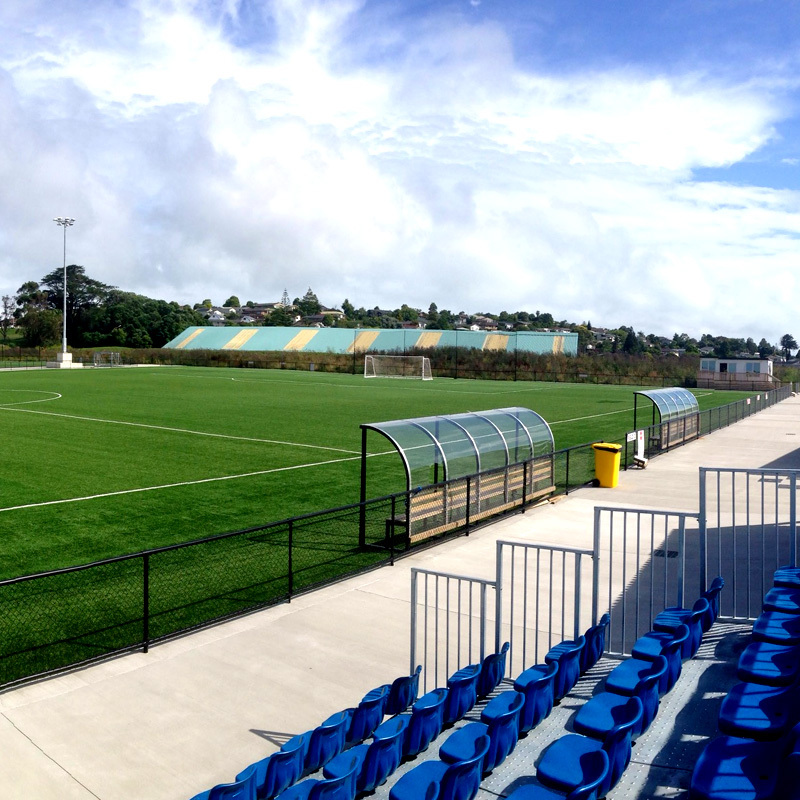 At this superb, centrally-located venue we run two 10-week competitions beginning in October and February each year. Use these button(s) to register for this venue. 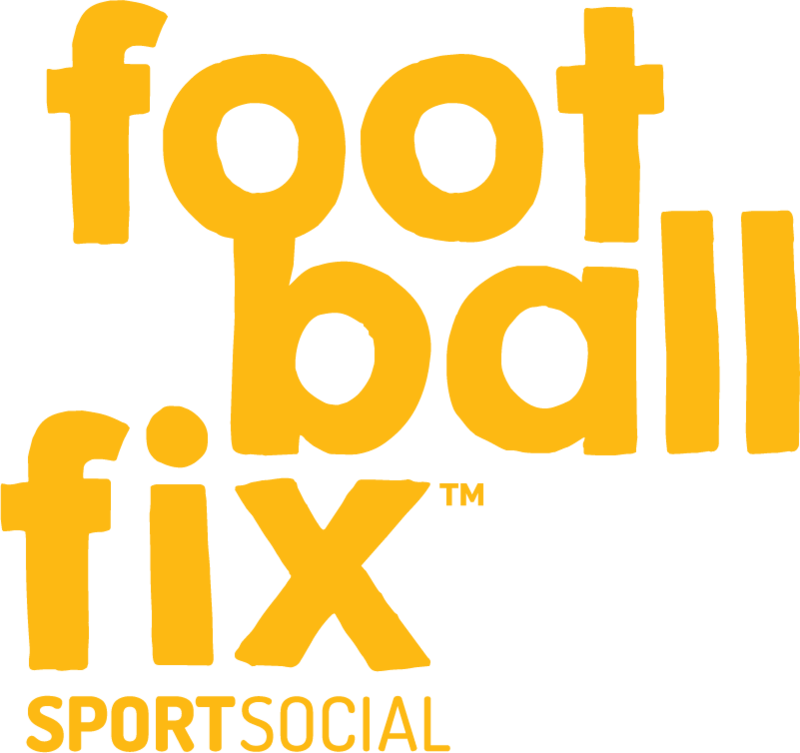 You’ll be redirected to the FootballFix Hub (juniors will be redirected to the Football7s website) where you can choose your league, submit your registration, and pay online. Easy! 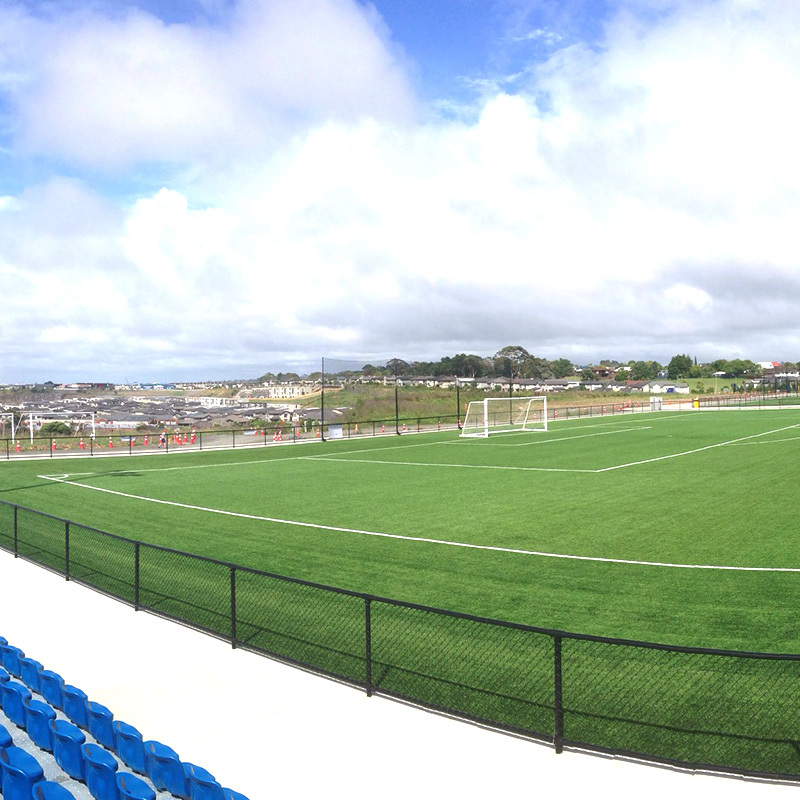 Ngahue Reserve in Saint Johns, Auckland features multi-sports complex with two fully floodlit, artificial fields and changing rooms. 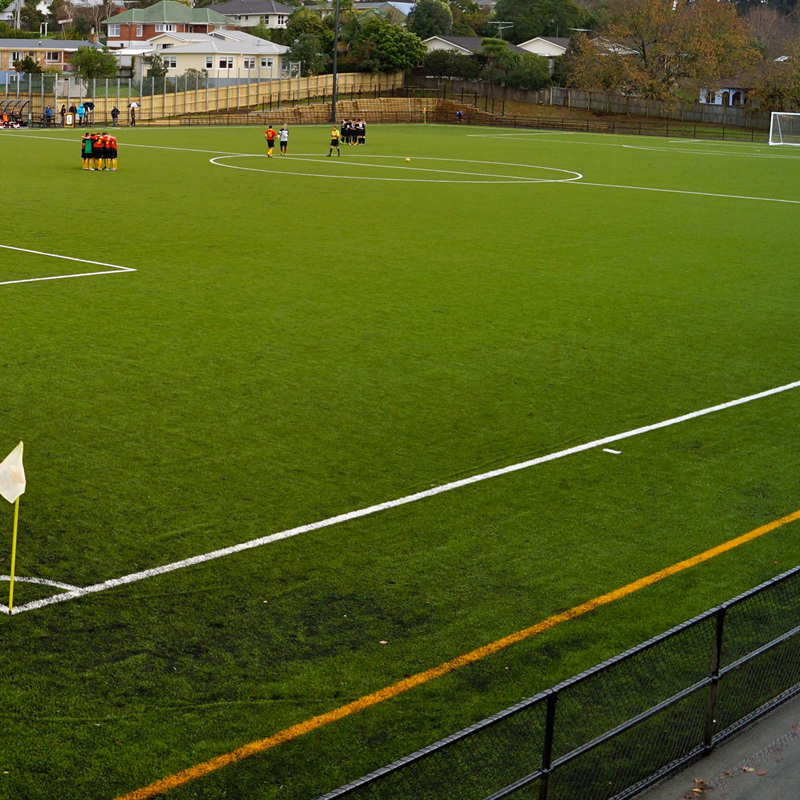 This adjoins Stonefields between the Auckland Tennis Centre on Merton Road, the Auckland Netball Centre, and Colin Maiden Park — a true hub of action-packed sport!